PARK CITY, UTAH – For films, brands and corporate groups seeking a more exclusive and private Sundance venue in Park City, Utah, Park City Culinary Institute is pleased to offer a new secluded, rustic and refined space in Deer Valley’s Silver Lake Area. Located at the ski-in, ski-out Deer Valley Club, Park City Culinary Institute hosts many high-end corporate events throughout the year, including during the Sundance Film Festival, which takes place January 21-31, 2016. 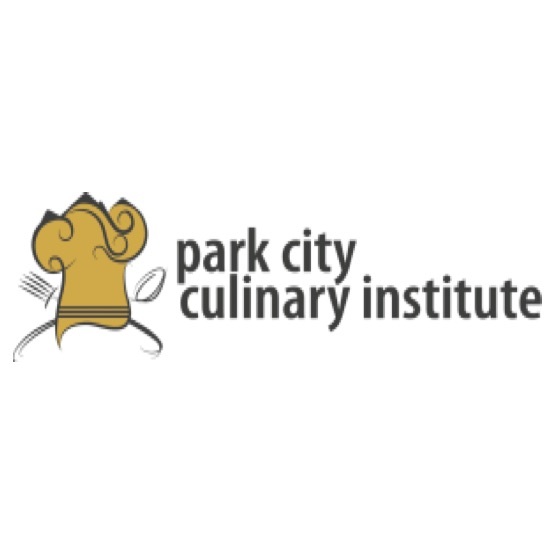 Park City Culinary Institute’s chefs each have more than 20 years of experience and are some of the most celebrated in Utah with their own nationally renowned restaurants. In addition to being featured on national TV, they have contributed to cookbooks, consulted worldwide for companies such as Ritz Carlton, and have collaborated with the James Beard Foundation. An Executive Chef is selected and dedicated to each private event based on the type of desired cuisine. He or she works with event coordinators to develop a perfect and unique menu to suite every taste and budget. Cuisine options are endless, including Park City’s innovative Western Mountain Cuisine, High Alpine, and Ranch and River inspired menus. The Institute’s master mixologists and sommeliers are on hand to design a cocktail menu and wine list that complements the style of cuisine and type of event. The Deer Valley Club can accommodate up to 240 guests (indoors and heated patio tent, combined). Only one party is hosted per night, so those planning events have exclusive use of the facility. Guests may enjoy their dinner, luncheon or cocktail party without being rushed to breakdown or depart the beautiful space. The venue may also be used for daytime functions, such as gifting suites, hospitality lounges and brunches. 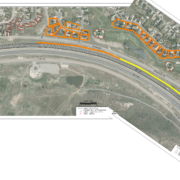 Valet parking is available, and the Deer Valley Club is located on Park City Transit’s free bus route. 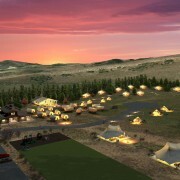 For more information about Park City Culinary Institute’s festival party offerings, please visit www.parkcityculinaryinstitute.com or call 435.659.5075. Park City Culinary Institute collaborates with the region’s top chefs to offer a distinctive culinary program that rivals some of the best culinary schools in the country. In addition to the school’s two-month, immersive hands-on program, the Institute hosts private events and demonstrations for corporate groups. Park City Culinary Institute is “On to something fantastic!” according to Food Writer Wilbert Jones, and the innovative approach to culinary education is “Definitely overdue” according to restaurant owner Jesse Shetler. Students are trained to succeed in small classes with personalized attention, where they master essential techniques and gain experience with diverse ingredients. For more information, visit CulinarySchoolUtah.com.